I’m just back from a week in Washington state. I combined my favorite things, food and wine and together with a good friend who lives there, we managed to have plenty of both and lots of fun. Being most familiar with California varieties, well actually only those I enjoy, I was in no mans land so I tasted as much Washington wine as I could. 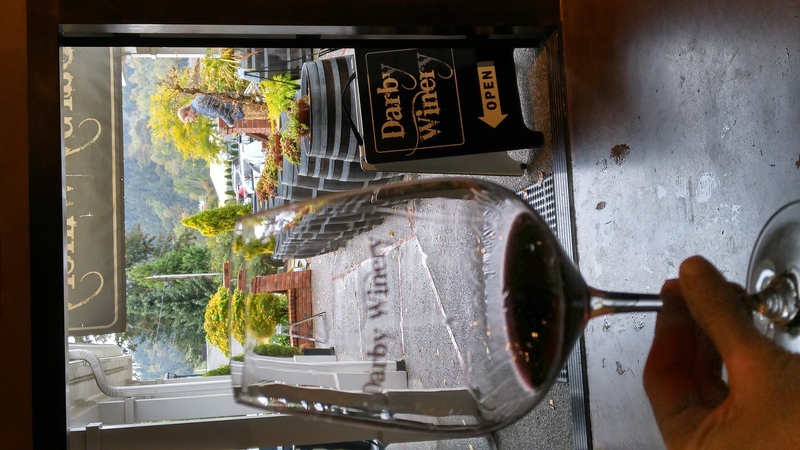 We actually visited Woodinville which was just 30 minutes outside of Seattle. If you go plan to do a day of tasting rooms. 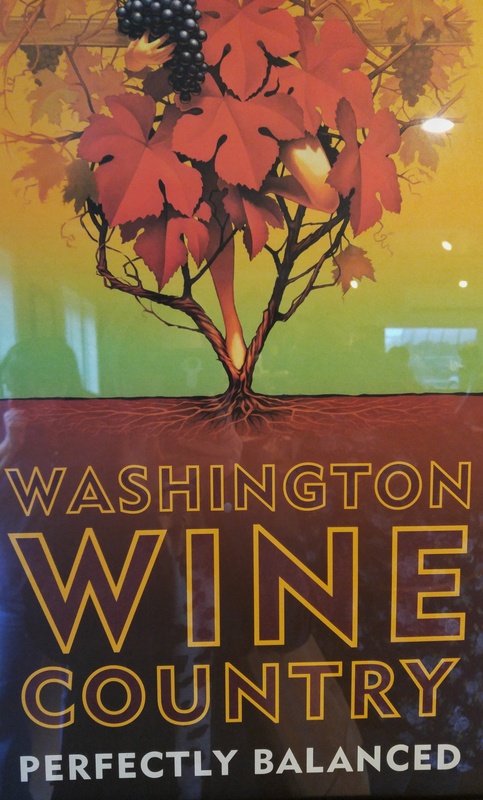 All of the Washington wines I tasted were red, my wine of choice. I prefer big and bold so these are either cabs or there were several red blends I loved. Here are five of my favorite Washington reds. Enjoy! Hints of blueberry, herbs and yes, tire rubber. It’s delish! Jam and cola, it’s a great smooth sip! I love that the winemakers subscribe to a sustainable farming ethic. This wine comes from a boutique winery in Woodinville. They produce just 3,000 case a year.